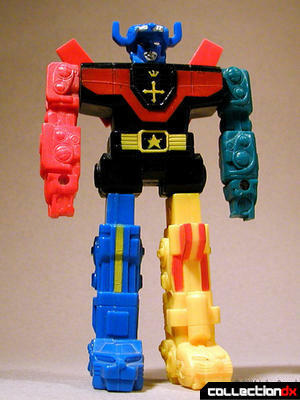 Voltron Force, Activate! 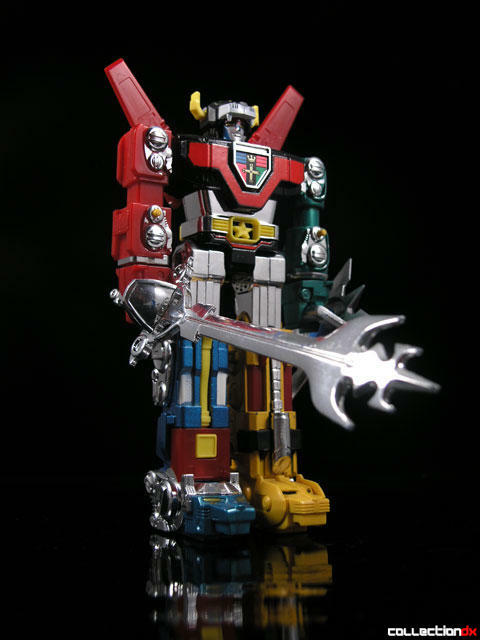 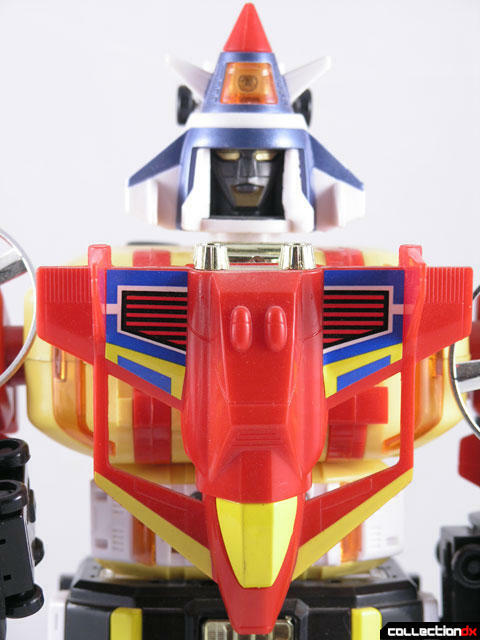 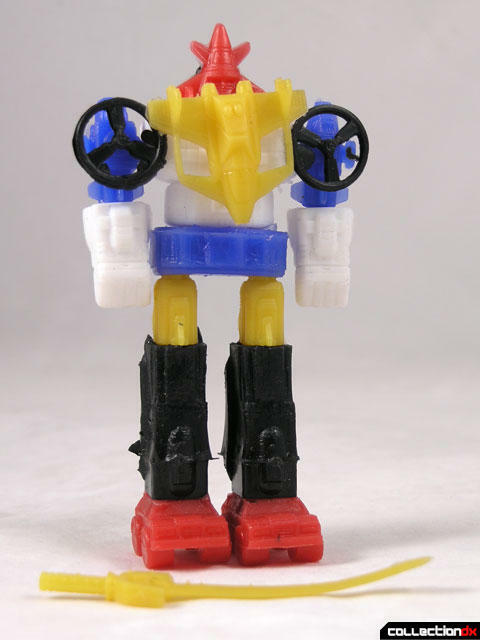 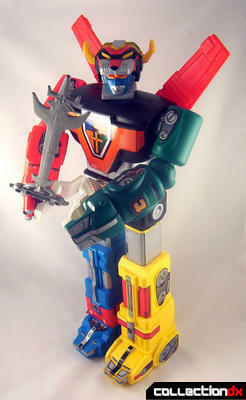 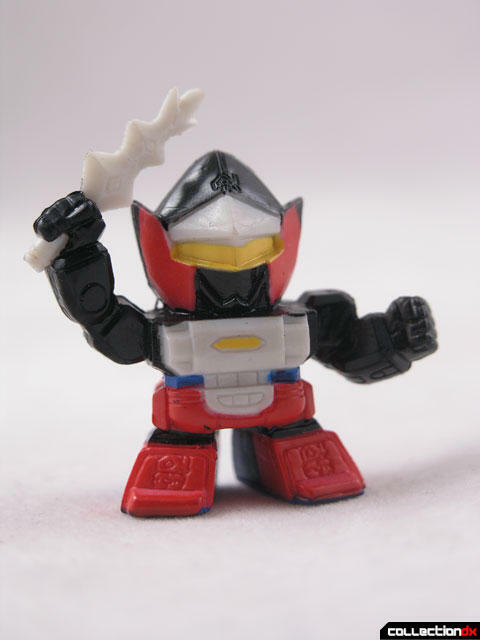 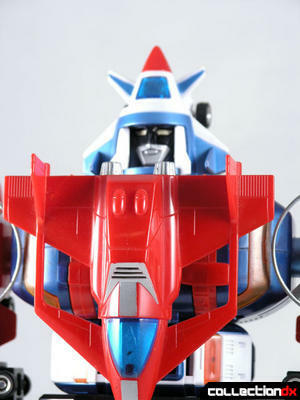 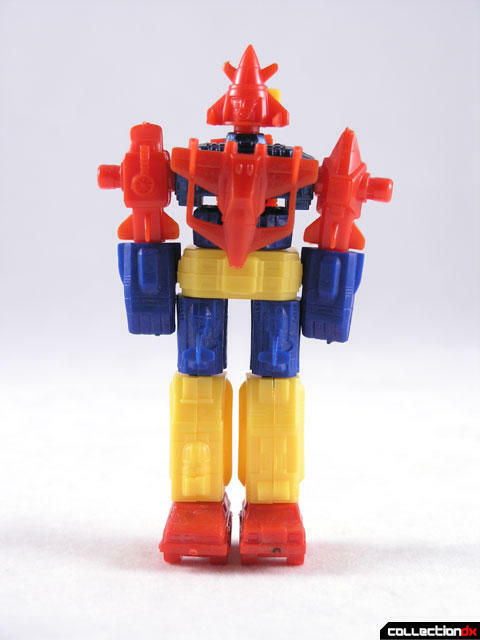 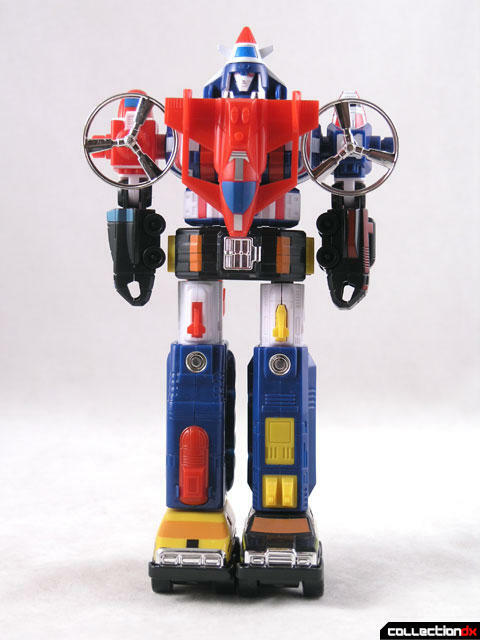 Whether you are a Lion Voltron fan or a Vehicle Voltron fan, there are many Voltron toys to choose from. 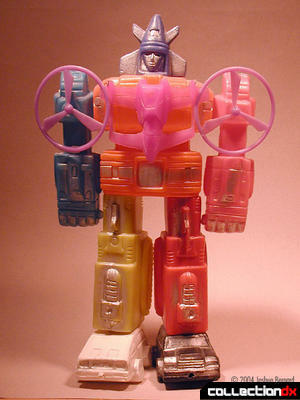 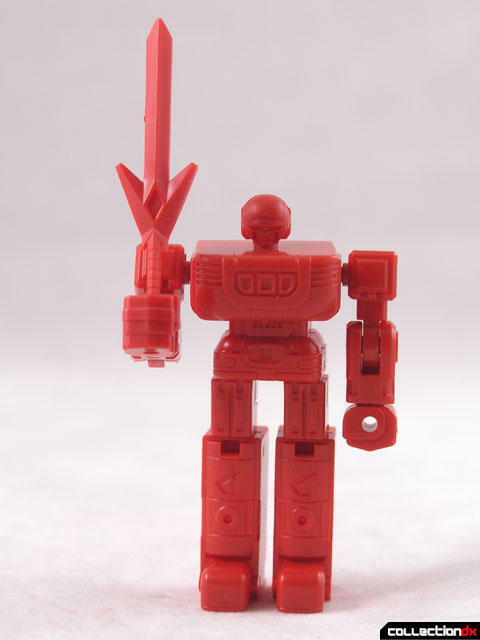 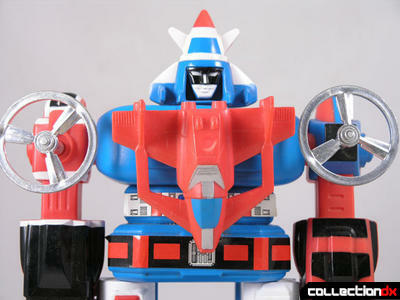 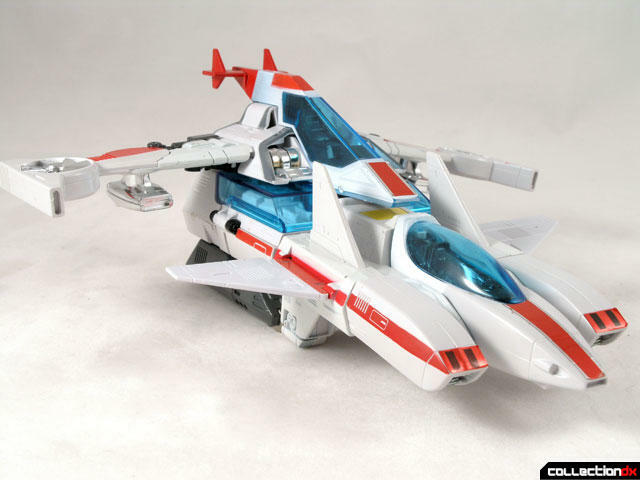 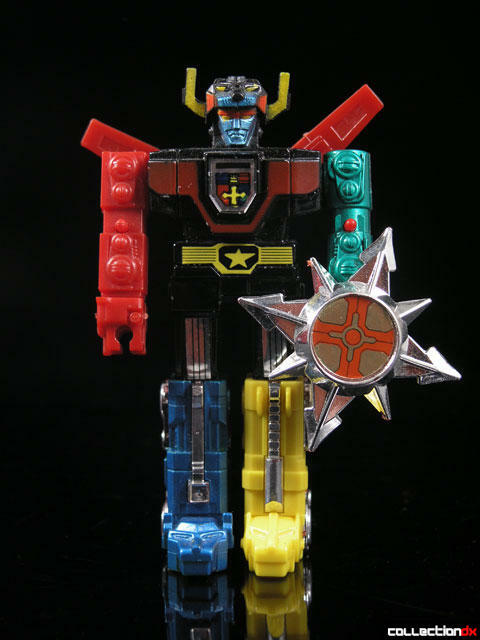 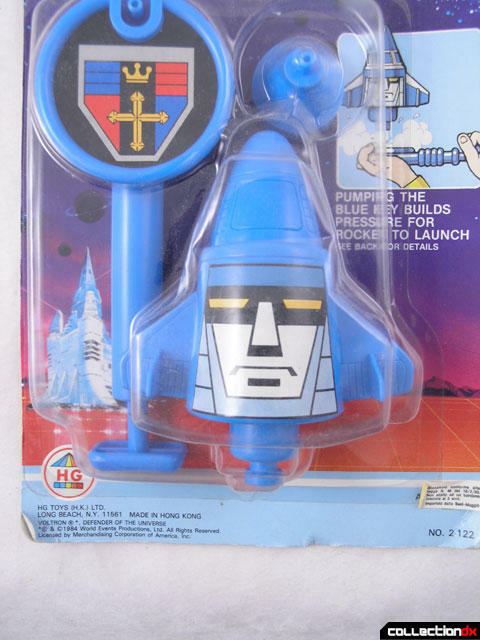 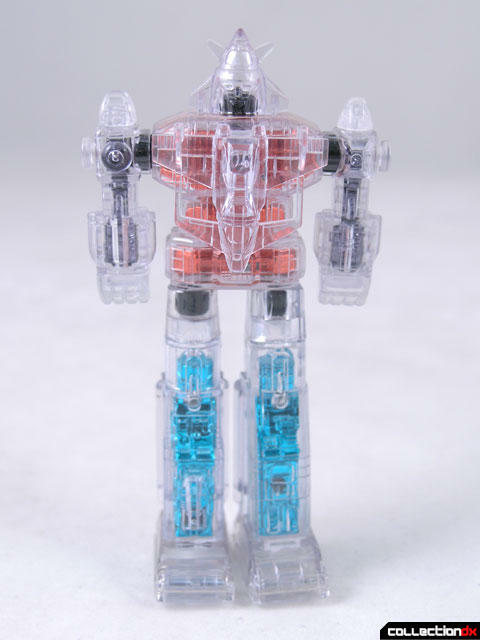 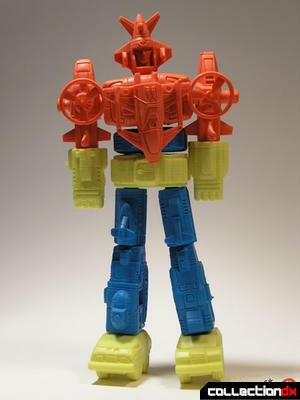 There's even toys for Gladiator Voltron! 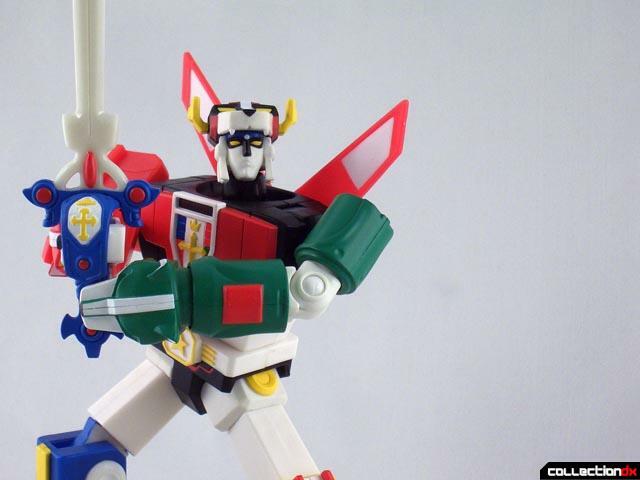 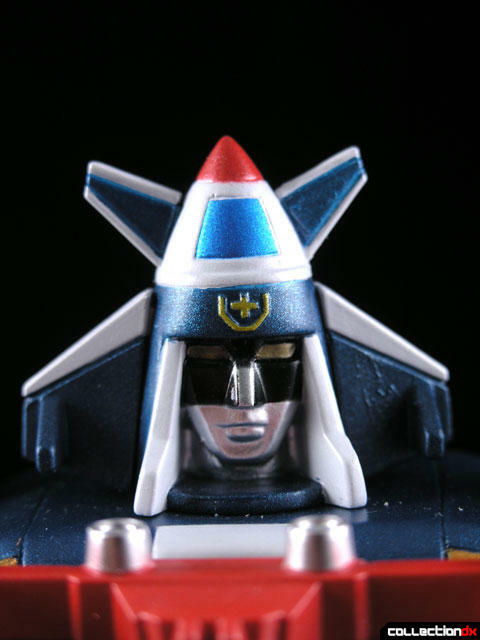 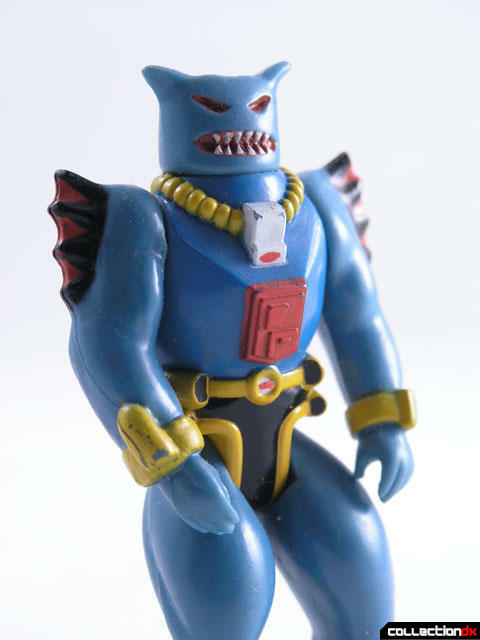 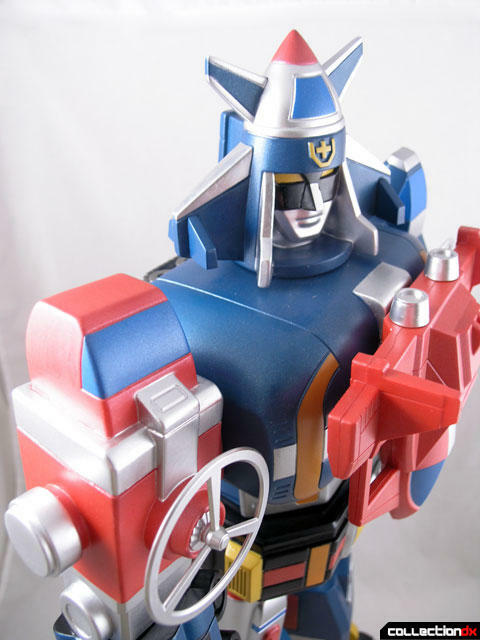 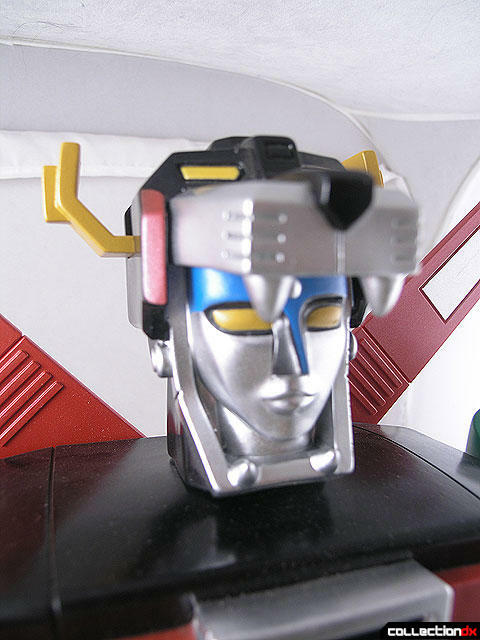 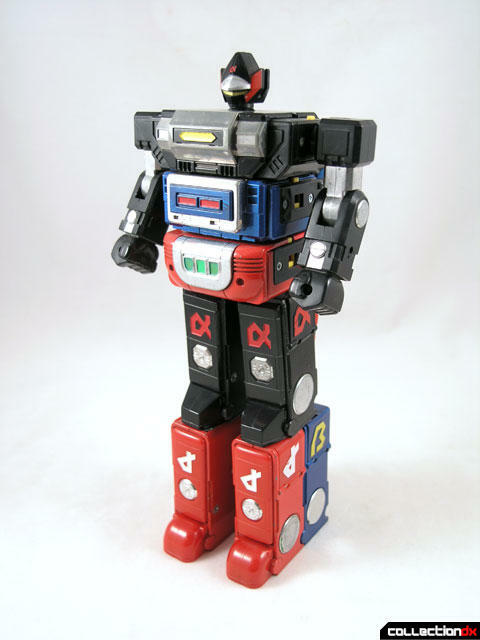 Because Voltron is one of the best known Super Robots around the world, many interesting versions of the characters have been produced all around the world. 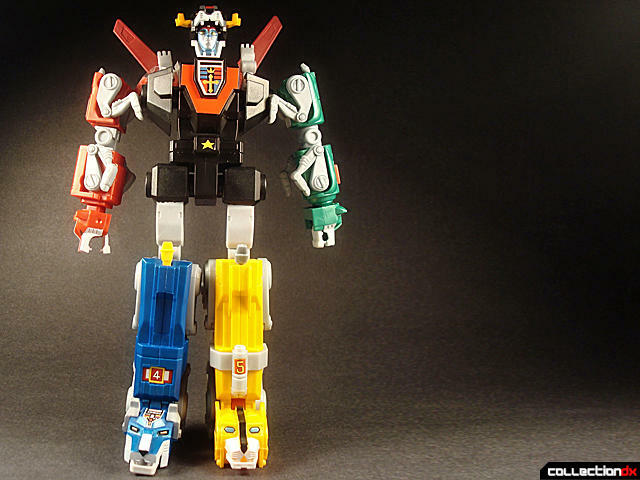 The original Voltron series was comprised of three different cartoons from Japan. 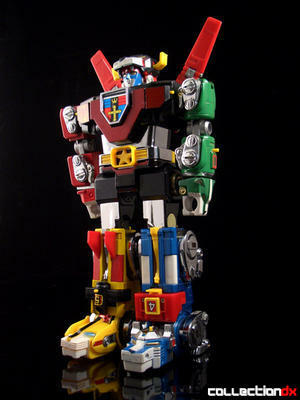 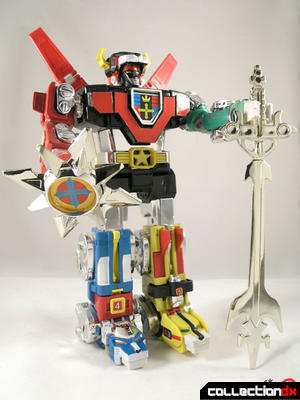 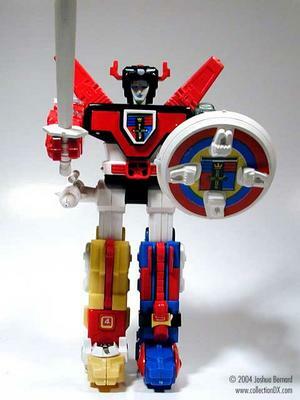 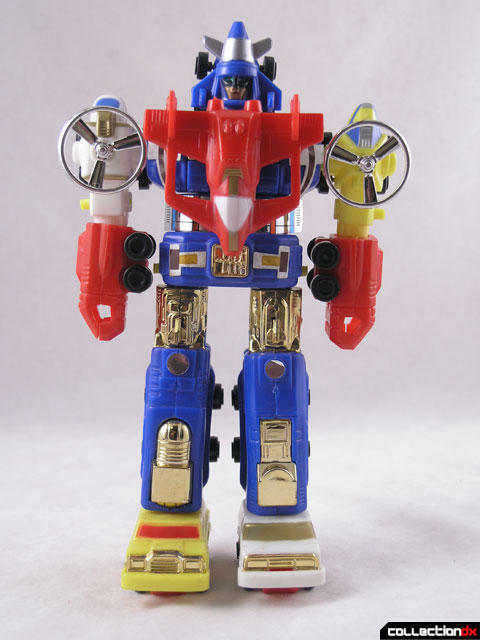 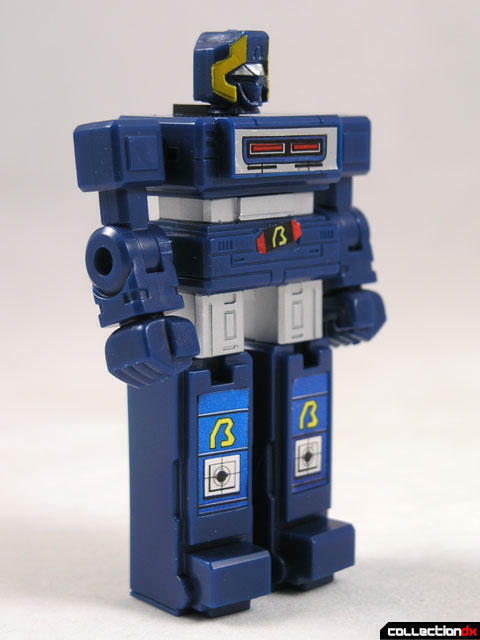 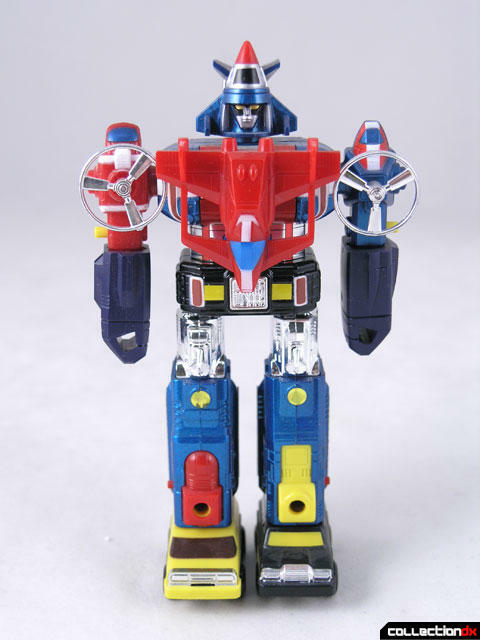 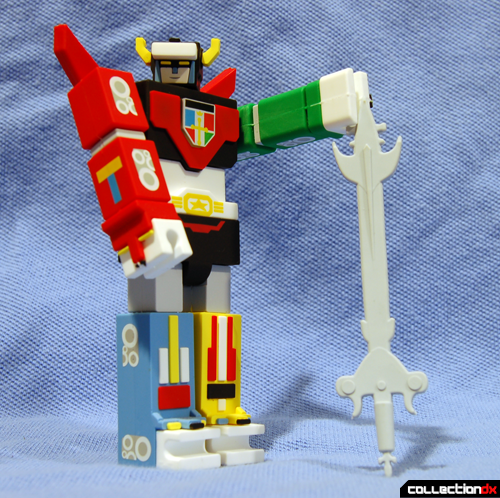 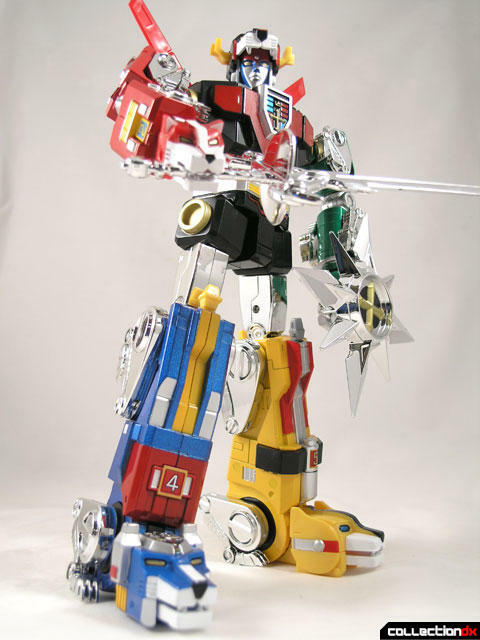 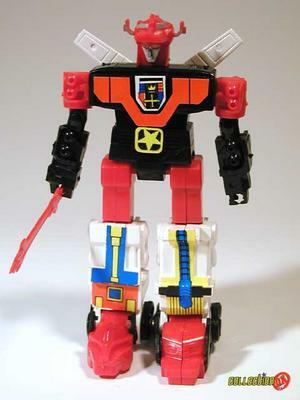 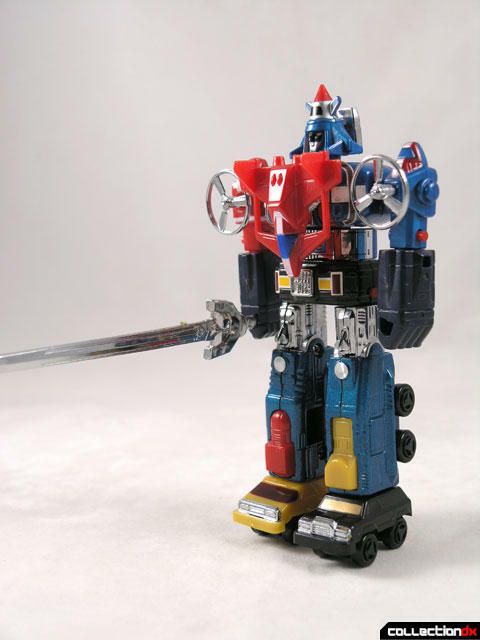 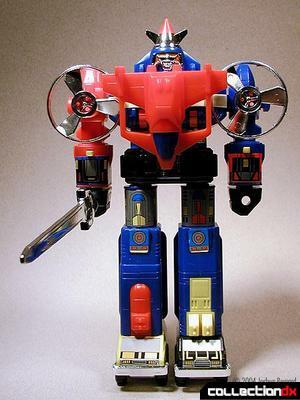 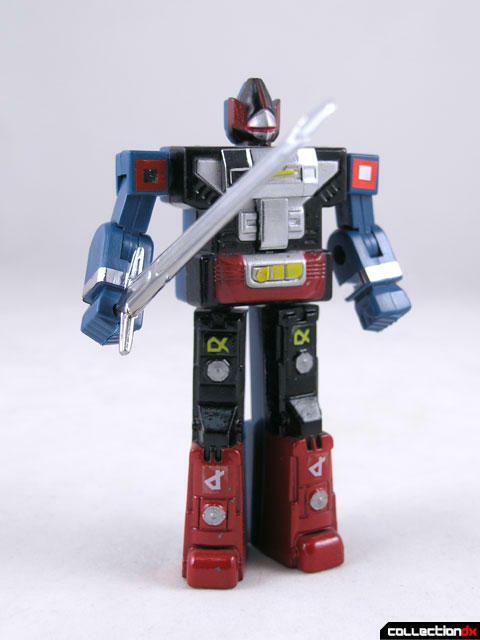 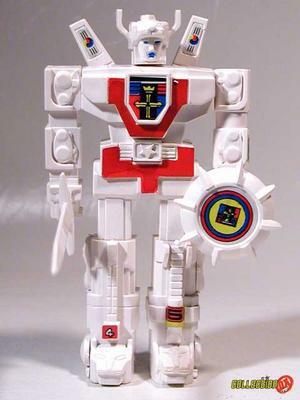 Vehicle Voltron came from Dairugger XV, Gladiator Voltron came from Albegas, and Lion Voltron came from GoLion. 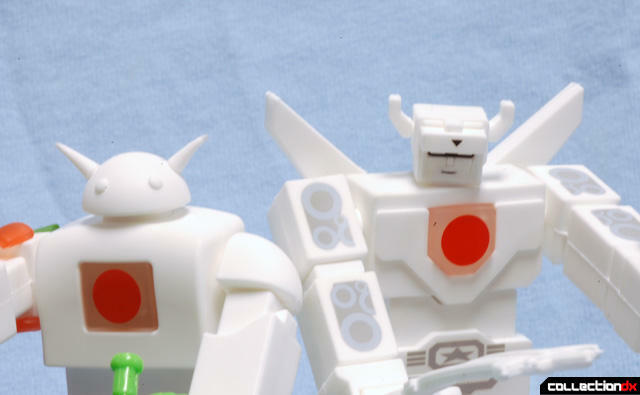 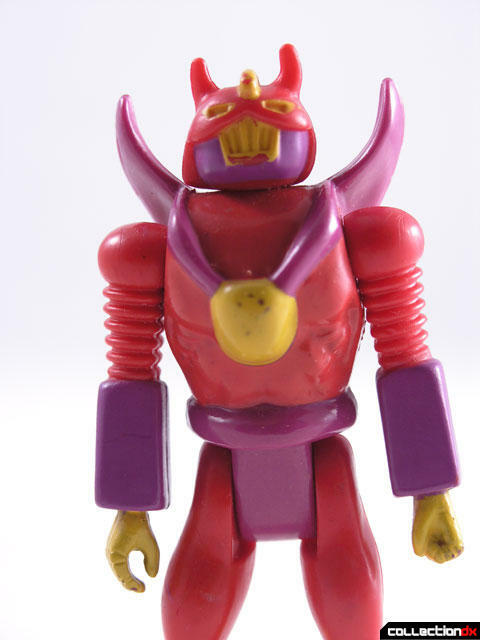 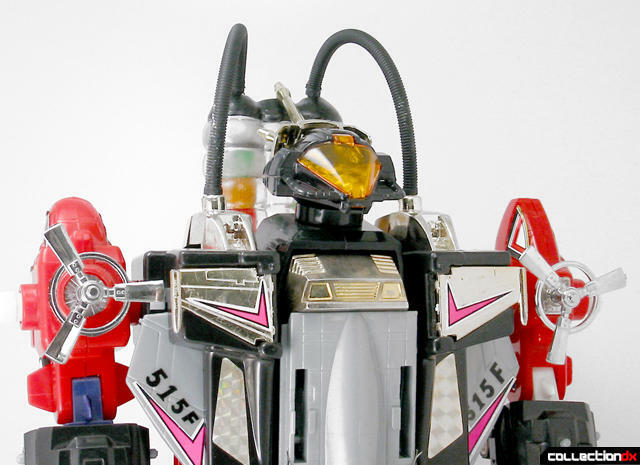 The toys below are a mix of both original Japanese and American versions.